Devold and Meyer Arnesen are educated at the Polish National Filmshool. Their films have been screened at over 70 festivals all over the world, winning several awards. Meyer Arnesen has won 16 international awards the last years for his films and was also nominated for the Norwegian Amanda award. 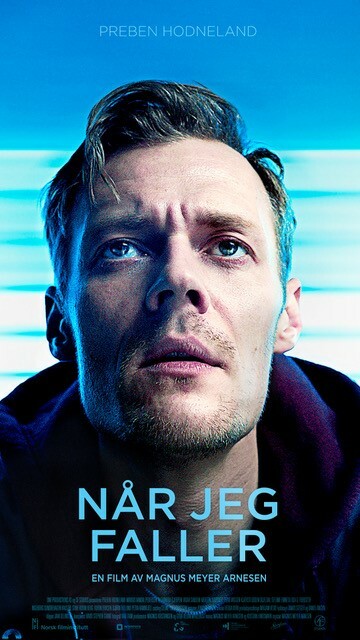 In September 2018 his first feature film, As I Fall premiered in cinemas in Norway. 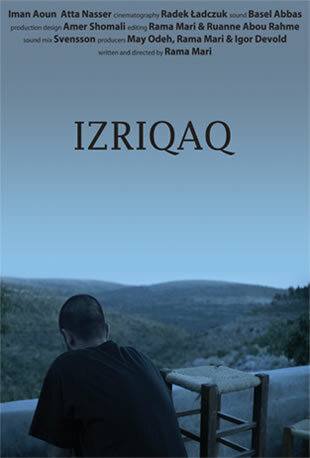 The film has received great reviews and will start its festival life around the world from November. 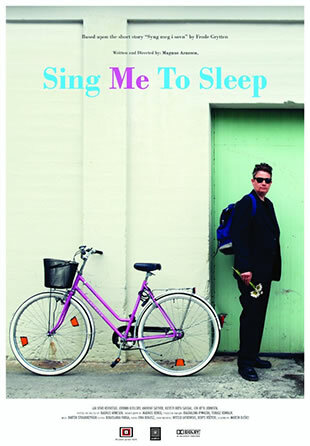 Meyer Arnesen is currently developing his second feature film. Igor Devolds film ”The accidental rock star” won Amanda for editing and two Kanon-awards at the Trondheim International film festival (audience-award for best Norwegian film 2015 and best sound). Devold´s films have also been awarded Timeglasset and two honourable mentions at the Norwegian short film festival in Grimstad. In 2017 he was nominated to Prix Europa for the documentary about the Norwegian journalist Thea Steen. Follows the unconventional relationship between a father and son as they cling to one another under the looming threat of addiction and separation. Closing film of the Norwegian film festival in Haugesund 2018. 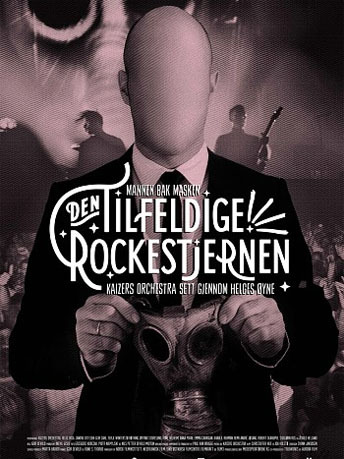 Feature documentary about Norwegian gypsy- indie-rockers Kaizers Orchestra. Best Norwegian film 2015 - Audience award. In a land dotted with killing machines they find an easy cover-up for their crime. And even when the truth starts to find its way out, fate will swiftly play a game so common for this land. When you shatter your fantasies, the pain may be crippling or transformative. You will want to go back to the fantasies because you will never be sure whether you have really broken free. The film mixes stop frame animation with dance, puppetry and live action. It is filmed in the amazing underworld of Wieliczka salt mines outside Krakow in Poland, and in Scottish sand dunes. Screenings: Short film corner Cannes. New Horizons, Poland.